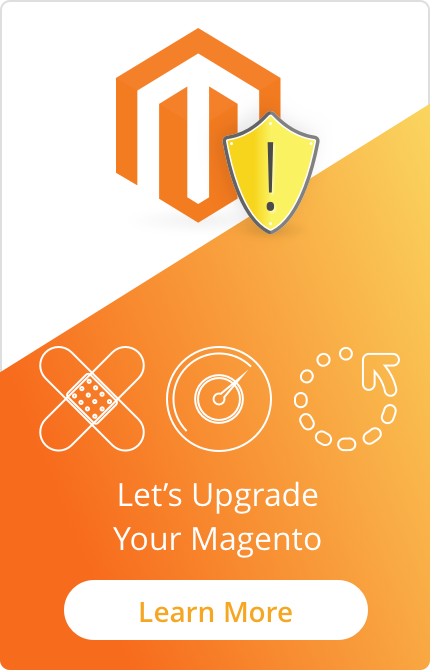 One of the best features of the Magento ® platform is that all actions are consequential - this is true for both extension installations and order processing. 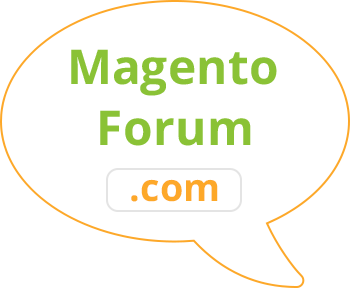 Let us review how to process an order in Magento ®, how is the algorithm configured and what can specialists advise about this. Before you accept payments and send products to a grateful customer, the order must go through certain steps. Each of them is specific and mandatory. The path begins at the moment a customer places an order through their shopping cart. 1. Order Confirmation. When a customer places their order in your store, the administrator of Magento ® can see this order in status ‘Processing, Pending’ in the ‘Sales | Orders’ section. The customer will need to login to their account in order to check the status of their order. Then, you wait for the customer to pay for the product. This can be checked in the ‘Status’ column. In case the customer wishes to pay by check or a credit card, you will not receive the money at once, so the column will display the status as ‘Pending’. The same thing will happen if the customer pays through PayPal, though in that case, the status will be ‘Pending PayPal’. When all payments are done and the money is transferred to your account, the status changes to ‘Processing’ which means that the order is being processed. 6. You are almost done. On the page, Order View go to Ship and place the information about the order to track the package. Click ‘Add Tracking Number’ and enter the necessary code. Everything is quite easy and even beginners will learn very fast. It is very important to be attentive otherwise the system will not be able to process the orders. 4. In order to verify your store operation, you may log in as a customer (using a valid email address) and make an order. On average, having some experience in processing orders you can process several dozen of them in one hour. If you have any issues or questions, please leave comments on this article. Also, you might be interested in the Modules for Magento ® which simplify different processes on your Magento ® store. © 2010-2019 GoMage.com. All Rights Reserved.